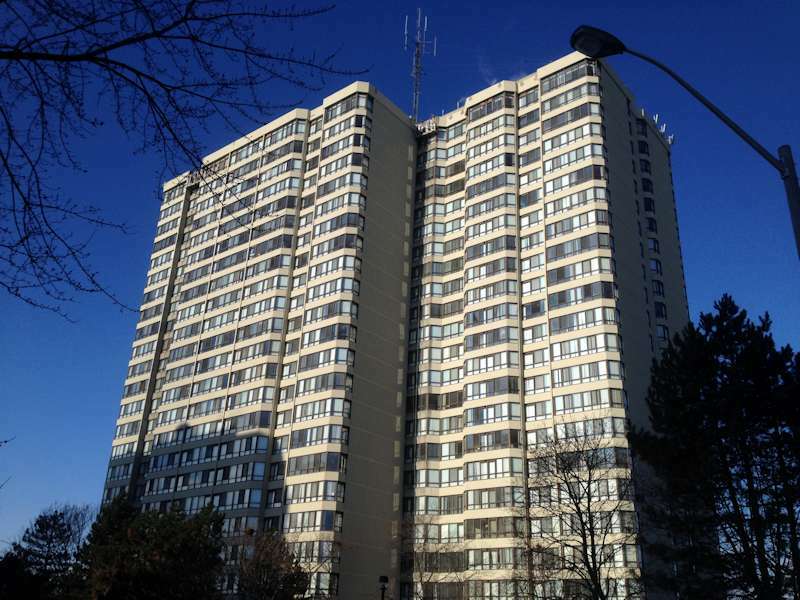 Brown & Beattie Ltd. use their building engineering experience to assist in Repair Planning through Reserve Fund Studies for condominiums and co-operative housing properties and Building Condition Assessment or Capital Expenditure Plan for rental or investment properties. Our physical inspection of the property is customized to suit an owner’s individual needs. Our engineers assess potential future expenditures related to each building component included in the Study which may recommend budgeting for the complete replacement of a component or a major repair or retrofit. Repair Plans can be established for short or long term strategies. Recommendations for interim maintenance can also be included to safely reduce or defer potential large repair projects. Detailed Repair Plans can be prepared for individual building components such as a parking garage which may consist of several individual structural elements including various suspended slabs, walls, columns, ramps and stairwells. Brown & Beattie Ltd. provide expertise for your repair planning. We take into consideration the needs and goals of the structure and your project when planning. Through thoughtful planning, multiple projects have been completed or are pending at this Brampton residential building over several years, while balancing resident disruptions and Owner cash flow. Completed projects include to the exterior façade, garage, and water main. Planned projects include a second phase of garage repair and exterior swimming pool deck rehabilitation. 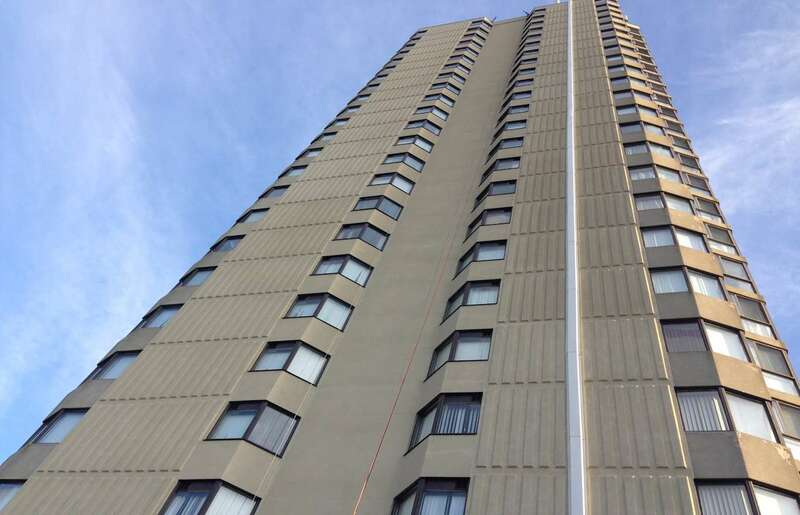 During the built-up roofing replacement of this Toronto apartment building, we were able to conduct test cuts and perform regular maintenance on the adjoining building while the Contractor was already onsite and mobilized. 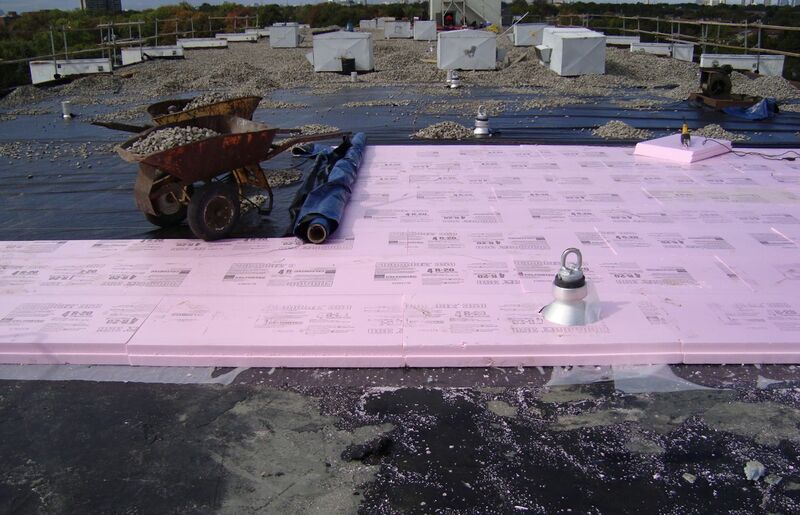 This parallel work allowed the Owner to reduce their investigatory costs and ensure that their adjoining building had enough serviceable life remaining to phase out a replacement of this roof.